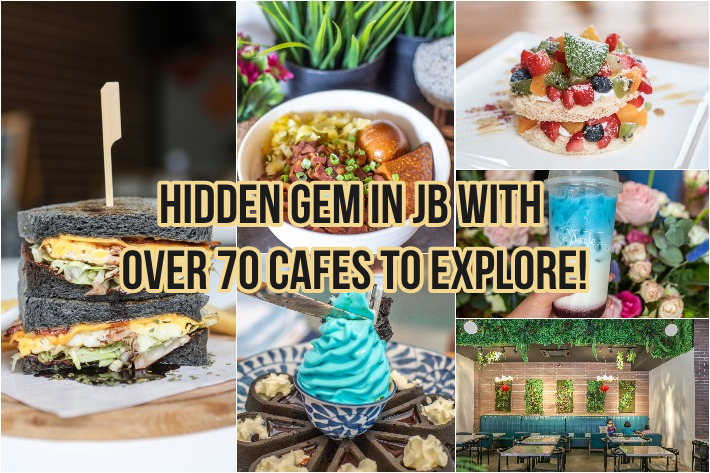 Be it for a short 3-day staycation or a day trip, Johor Bahru has (and will always be) one of Singaporean’s top destinations to go for retail therapy, café-hopping and a short but relaxing respite. Situated just a 15 to 20-minute drive away from Woodlands Checkpoint, Taman Mount Austin is the hidden gem of Johor Bahru. With over 70 cafes and eateries, massage parlours and KTV joints galore, to say that you’d be spoilt for choice is an understatement. 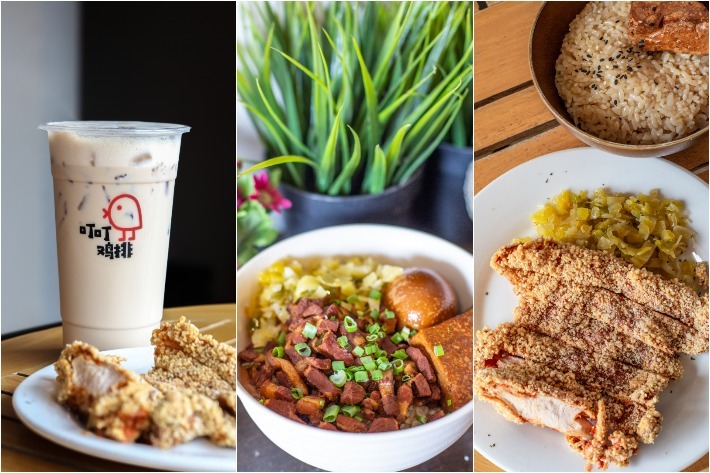 From Insta-worthy soft serve ice cream to lip-smacking KL-style Hokkien mee and ombre beverages, there is surely something to delight even the fussiest foodie in Taman Mount Austin! Hankering after some delectable Taiwanese fare? Ding Ding Ji Pai dishes out a wide array of value-for-money mains, snacks, drinks and desserts that will surely make for a filling and satisfying meal. 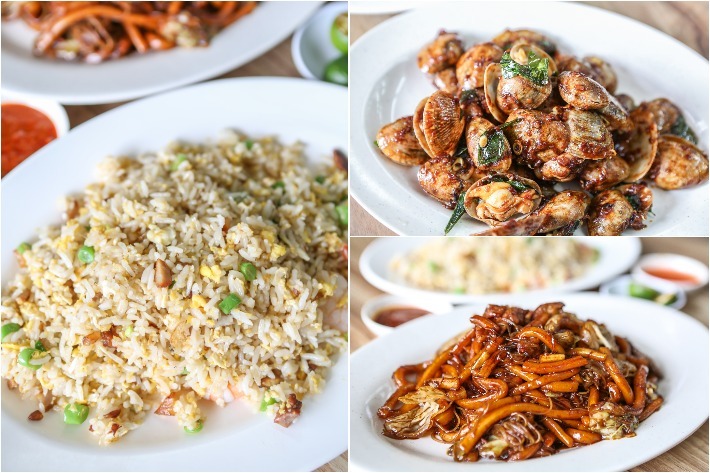 We were thoroughly impressed with their mains, in particular, their signature Fried Chicken Rice (RM11.90) and Rice with Braised Pork (RM7.90) that while simple, are unmistakably delightful and comforting. If you’ve ever travelled to Europe, you’ll understand the joy that walking up to a pastry stand would entail. And lo and behold, this cosy cafe in Taman Mount Austin nailed the experience beautifully. 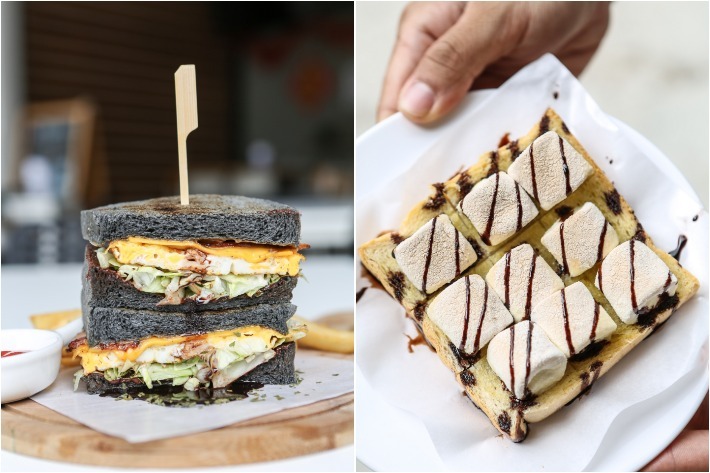 Combining the best of Western bakeries and Malaysia’s local cuisine, La’Farine offers diners a well-rounded experience, offering anything from humble plates of nasi lemak to artisanal French desserts. This classroom-themed café in Mount Austin will give you a major throwback to your schooling days. Exuding the vibes of a Taiwanese high school drama, this cafe takes on innovative twists to old-school delights. We tried the Dark Rider Sandwich (RM9.90) which came with a daring combination of bacon, egg, cheese, vegetables and dark chocolate sauce. Some may fancy the mix of sweet and savoury ingredients, but it wasn’t something that we were particularly fond of. Their Cotton Candy Toast (RM6.50)—basically toast topped with marshmallows and chocolate sauce—had nothing much to shout about either. If you’re simply looking for non-pretentious, comfort food for the soul, fret not for Taman Mount Austin has loads to offer as well. Newly-opened, you can expect a variety of zi char-style food at Petaling Street Hokkien Mee. Their KL Hokkien Mee (RM8.50 for small) is their signature dish and for good reason. Thick noodles are stir-fried with eggs, greens, pork slices and a dark sauce to elevate the overall flavour and boasts a prominent ‘wok hei’ aroma. Other items you may look forward to, include the Spicy La La (RM15) and Yang Zhou Fried Rice (RM8.50 for small). 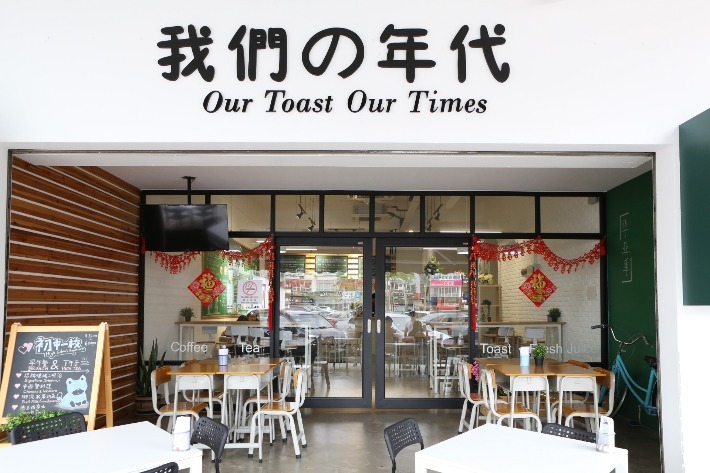 Our personal favourite to visit for classic JB-style chicken chop is located right across the border, but little did we know that they have another outlet in Taman Mount Austin as well. Restoran Hua Mui serves a myriad of Western and as well as local cuisine. Their Hainanese Chicken Chop is our go-to and a hot pick amongst the crowd—a large piece of golden-brown chicken chop fried to an utmost perfection sits atop a savoury brown sauce, accompanied by peas and a handful of potato wedges. 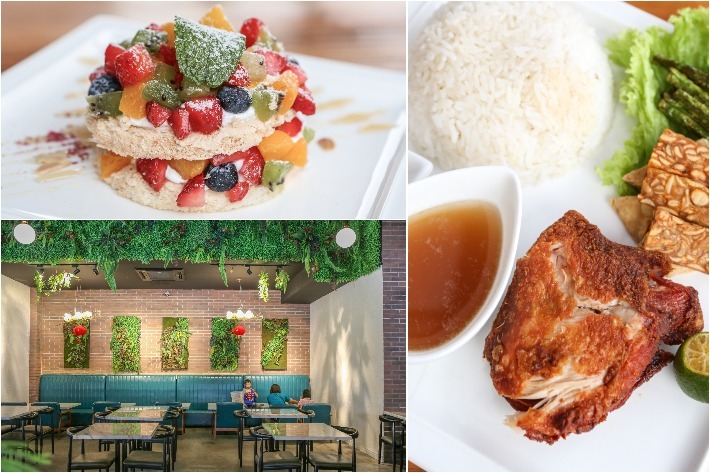 A cosy, spacious cafe located along a street of cafes and trendy eateries, Restoran Tastea stands out with its straight forward menu that offers brunch, a myriad of pasta dishes and some pretty rock-solid mains as well such as steak and fish & chips. We were more than pleased with our Omelette with Mushrooms (RM16.90) which came in a modest portion. The omelette was runny and so incredibly tasty and the freshly baked croissant was buttery and flaky. The Cafe Popcorn Latte (RM15.90), basically a latte topped with whipped cream and caramel popcorn was subpar and gimmicky more than anything. Having opened just recently in late January 2019, The Cheese Lab is an utterly Instagram-worthy eatery that you should check out if you’re in the area. 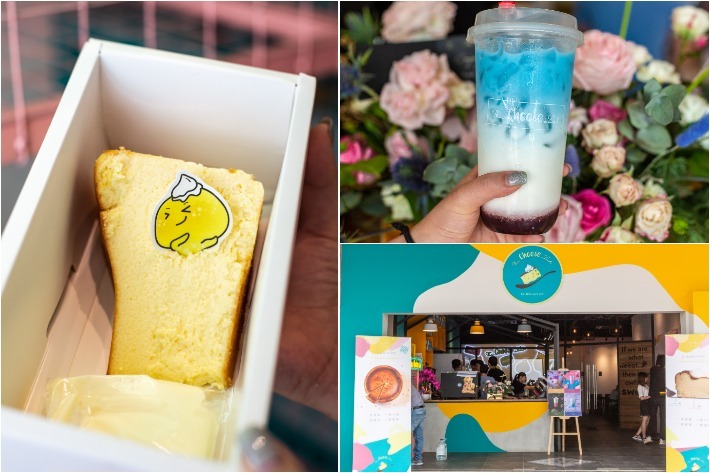 Their menu focuses primarily on gorgeous drinks, such as the Milk, Raspberry and Butterfly Pea (RM13), which sees layers of colourful liquids that your eyes can feast on. Of course, also don’t forget to also order their Signature Cheesecake (RM16.90). Fluffy, moist and incredibly rich at the same time, cheesecake-lovers will definitely be pleased. If you’ve been dying to try AquaS, a popular dessert parlour originating from Sydney, but have never gotten the chance to, Urban Artisan Cafe over in Mount Austin is a pretty darn good (and reasonably cheap) alternative to try. 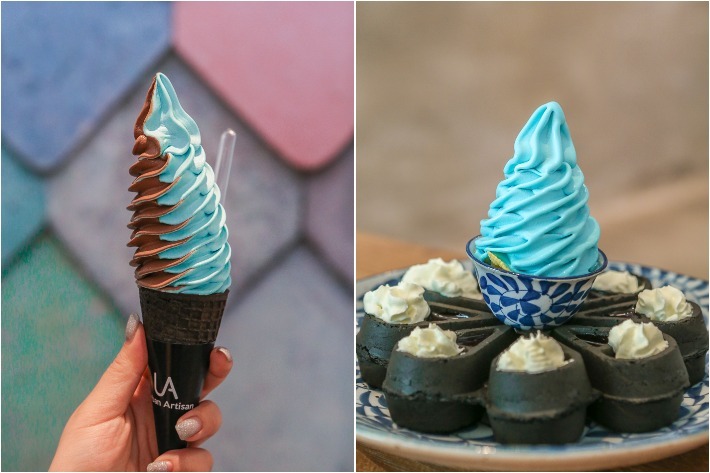 Their twist cones and waffles come in various colours, making it totally Instagram-worthy. The cafe rotates their ice cream flavours every week, and you can expect unique flavours such as Oceanic Sea Salt and Valrhona Chocolate.